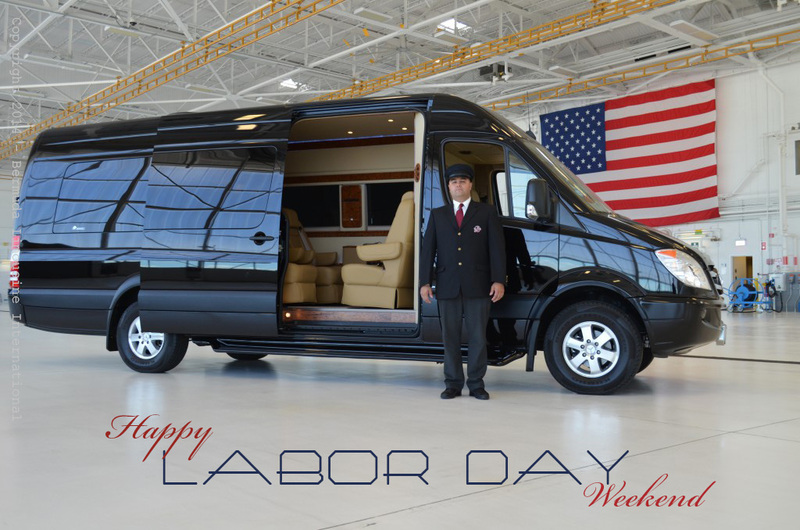 Limousine International would like to wish you a safe and Happy Labor Day! In observance of Labor Day, our accounting office will be closed Monday, September 1, 2014. As always, our reservations and dispatch WILL be available for customers requiring 24/7 service. ~ For reasons other than transportation.